My website highlights some interesting projects I have made over the years. Working on a commission basis, I combine my interest in material, form, and process with a client’s tastes as well as the architectural considerations of where a finished piece will live. Through client design collaboration, a relationship is developed around the project resulting in a very unique product. 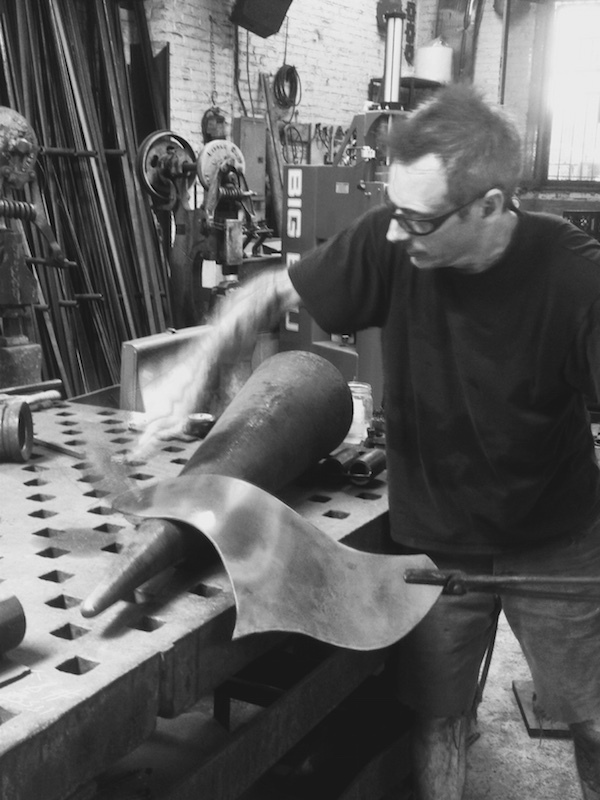 The client gains an understanding of the ways in which iron is worked and the possibilities that can be explored; I gain insight through articulating the process. In addition to custom work I also do repairs, restorations, and fabrication of hardware, brackets, frames, and more. In other words, whatever you are looking to have made or fixed, don’t hesitate to reach out.